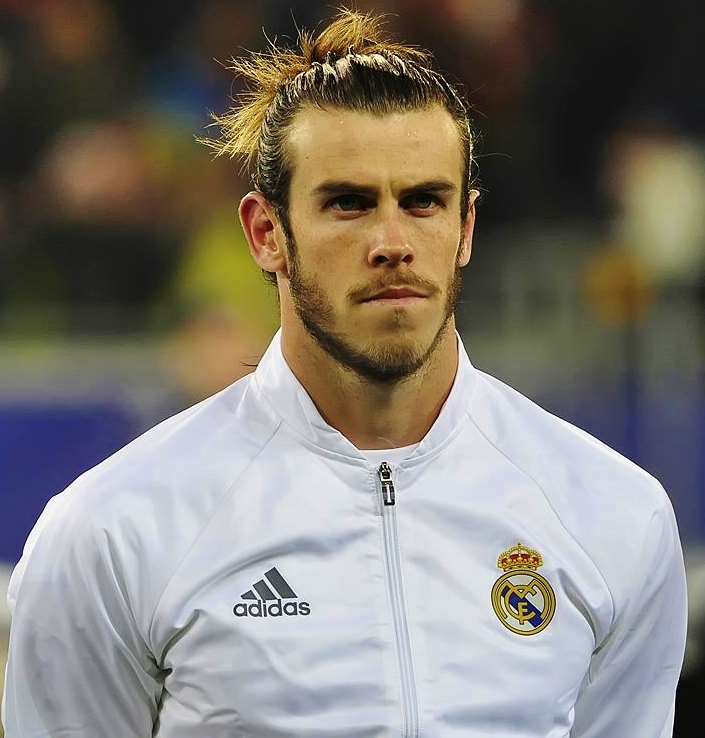 Manchester United’s protracted interest in Gareth Bale is yet to come to anything official. Jose Mourinho continues to monitor the Welshman’s situation, but until something concrete emerges, United fans will have learned to take these rumours with a pinch of salt. Nevertheless, the Red Devils finally appear to have been given the green light to move for the former Tottenham star, with Spanish publication AS claiming that Real Madrid are now ready to cash in because of his persistent injury problems. The amount of time Bale spends on the sidelines has become notorious, as he has in fact played just 20 of Los Blancos’ last 60 matches. When fit, the 28-year-old is a vital cog of Zinedine Zidane’s attack, but it’s suggested the European champions now want to explore other options. Their main priority is the signing of Kylian Mbappe, who is supposed to be making his move to Paris Saint-Germain permanent this summer but is yet to officially confirm that deal. Depending on how Mbappe performs for the rest of the season, PSG may be amenable to that, as they need to tread carefully amid a Financial Fair Play investigation. With Cristiano Ronaldo and Karim Benzema also having been under par, Zizou sees it as vital that he addresses some of his problems in attack soon – and he could start by offloading Bale.